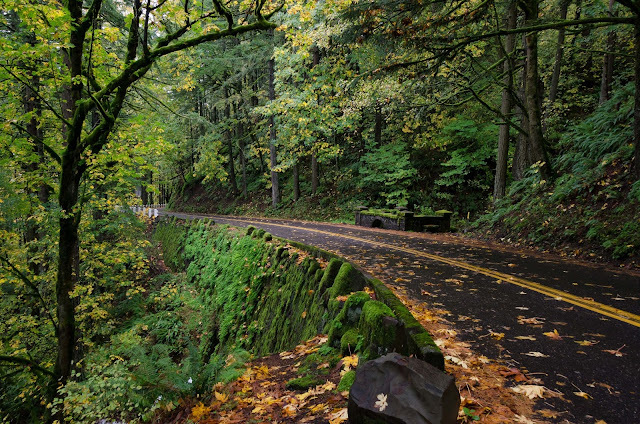 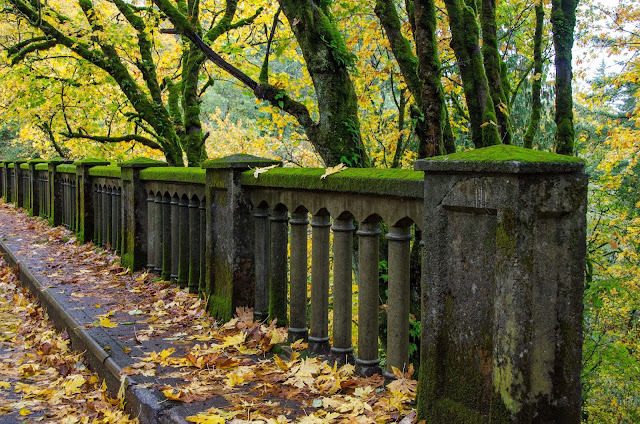 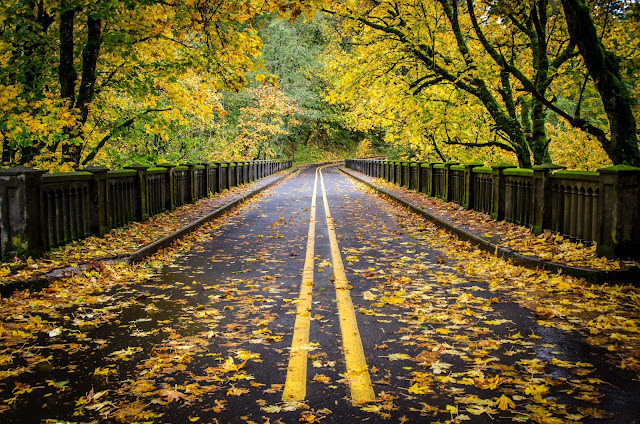 The Historic Columbia River Highway on the Oregon side of the Gorge. 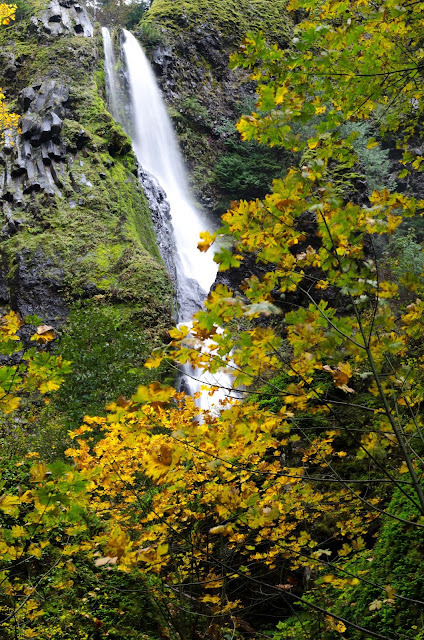 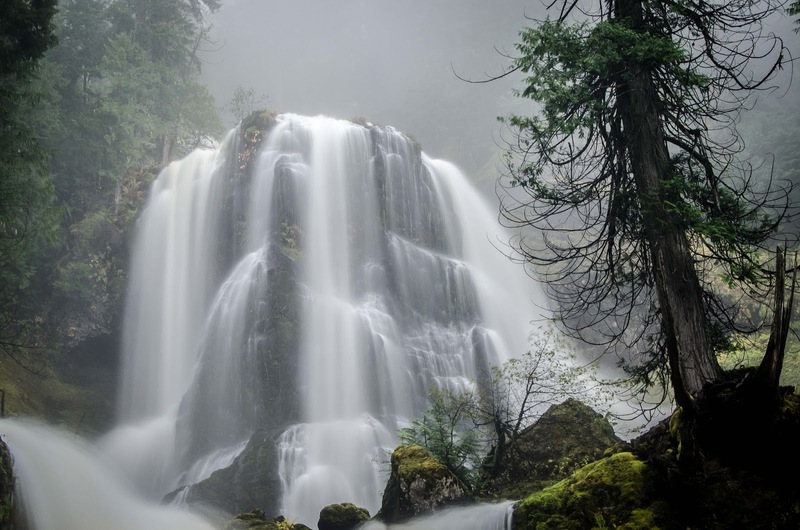 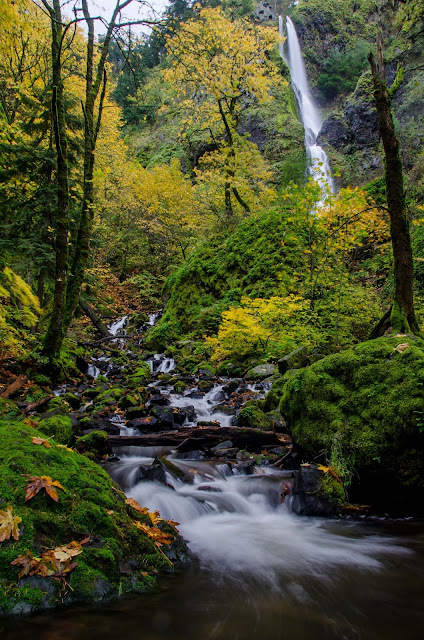 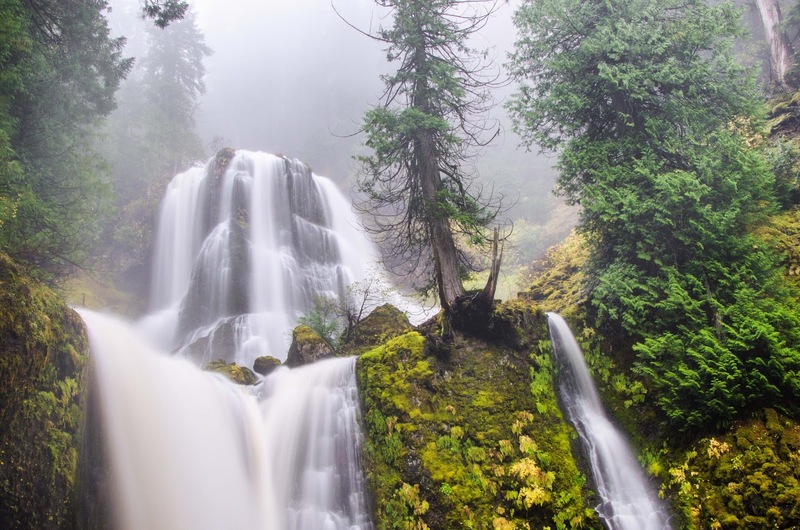 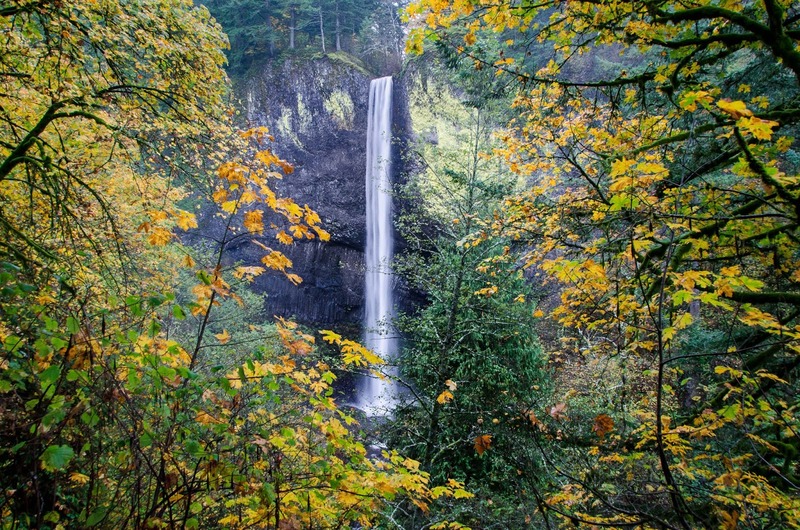 Latourell Falls is 249 feet tall. This is just a little no name waterfall on the side of the road. 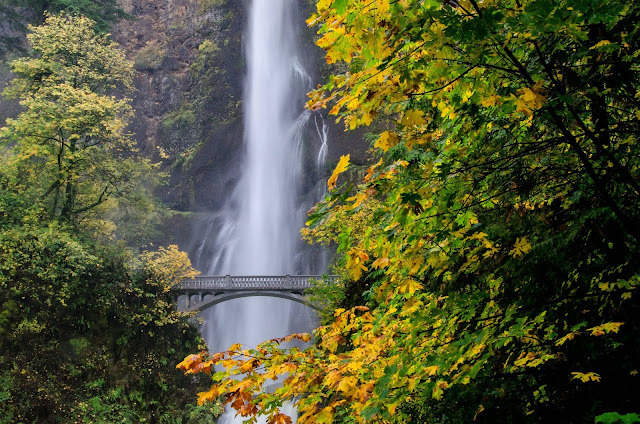 The always awesome Multnomah Falls. 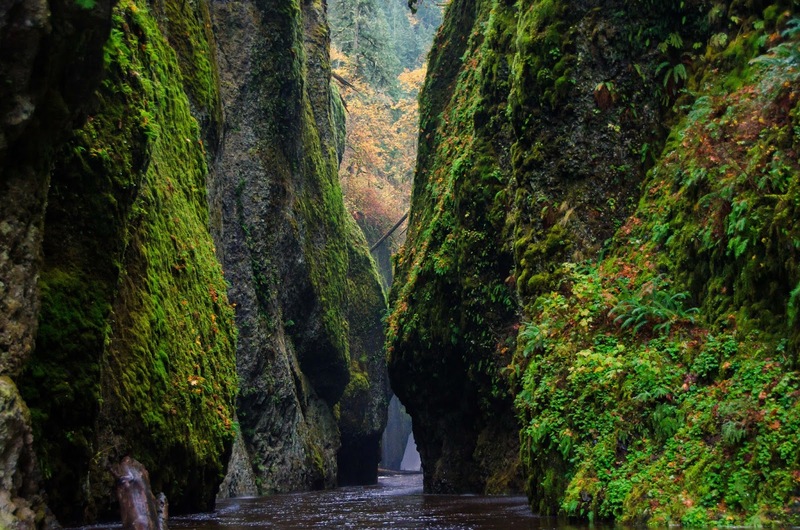 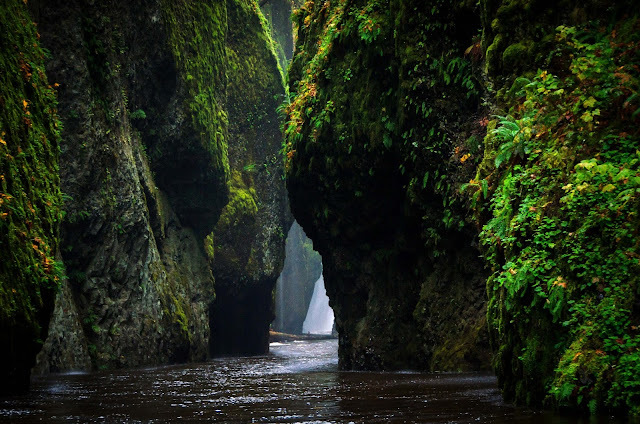 Oneonta Gorge is a slot canyon that leads back to a waterfall. 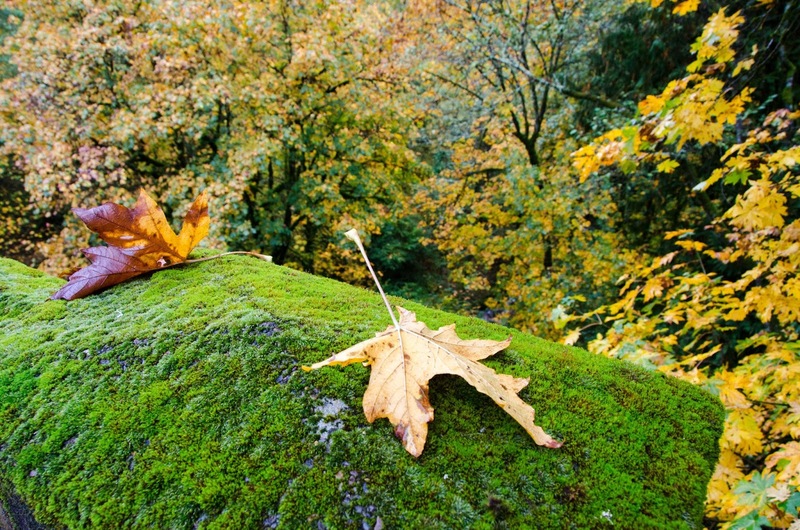 I was precariously balanced on a huge log jam for this shot. 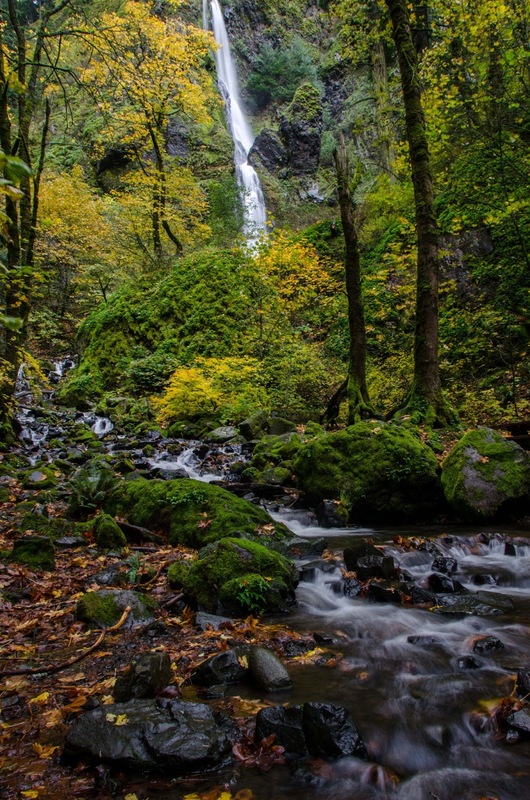 The Columbia River Gorge from the Washington side. 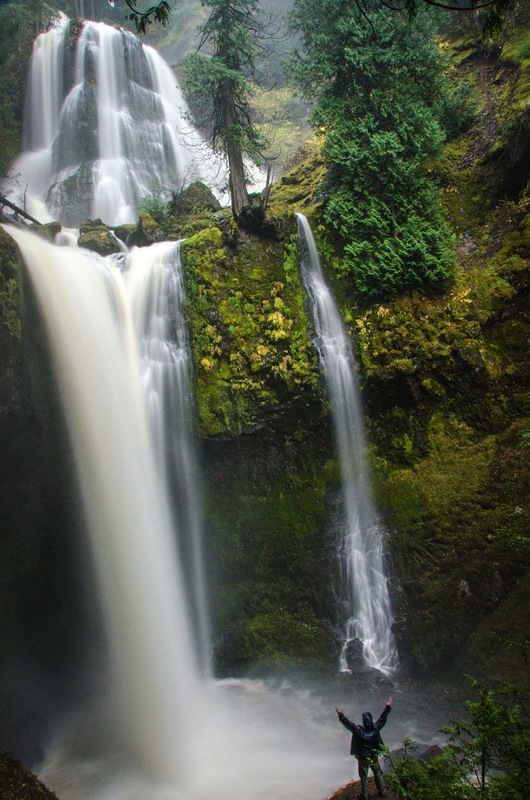 After eating at Everybody's Brewing in White Salmon, WA I headed to Falls Creek Falls near Carson. The upper part of the falls. 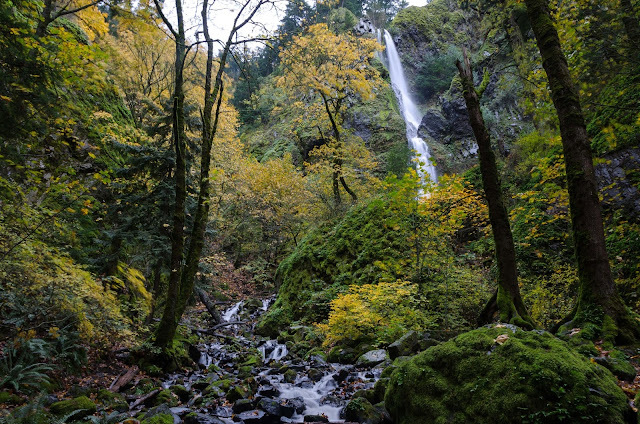 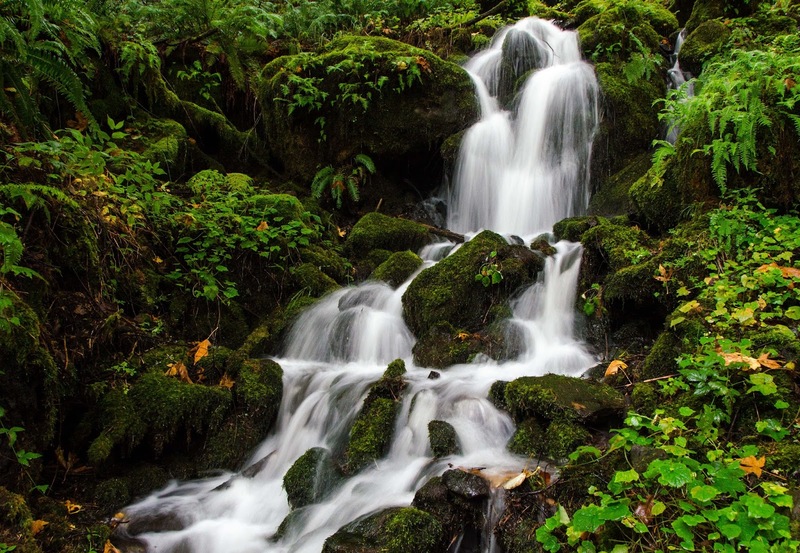 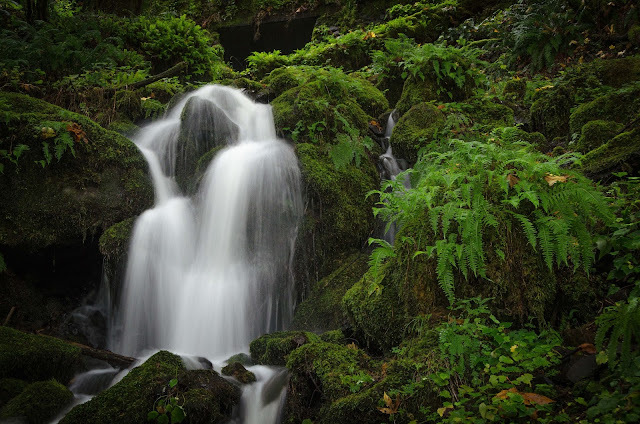 The Falls Creek Falls Trail is 1.7 miles from the trailhead and is very easy.